The government's procurement system is intentionally not followed in at least 50% of all tenders, chief procurement officer Willie Mathebula told the commission of inquiry into allegations of State capture on Tuesday. Mathebula has proposed a special tribunal to deal with those who transgress and fast track prosecution. The seasoned treasury official is the first witness to be called by the commission. His evidence is not intended to implicate anyone in allegations of State capture but rather to explain to the commission how the procurement system works. "If you look at what is happening, we can ascribe more than 50% of infractions to intentions to abuse the system," Mathebula said when asked why the system was failing. Government is the biggest procurer of goods and services, spending an estimated R800-billion a year. When asked by advocate Leah Gcabashe - who led his evidence - whether the money spent achieved its intended objective, Mathebula said it was a difficult question. Mathebula explained the constitutional prescripts governing the tender system, marred by abuse. 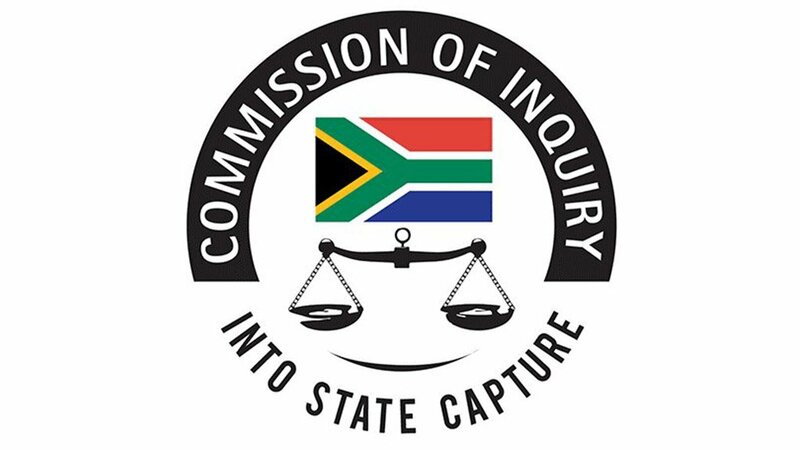 The commission of inquiry is investigating allegations that the former President Jacob Zuma's friends, the Guptas, had undue influence on the executive, offering Cabinet positions in exchange for favours and over tenders at State-owned entities. The commission is also investigating allegations of fraud and corruption. Several state owned entities where the Gupta family got government business include the SABC, Denel, Transnet, SAA and Eskom. Public Enterprises Minister Pravin Gordhan has claimed that as much as R100-billion was lost as a result of State capture. Mathebula explained that the procurement system starts with bid specifications committees that include government officials, designed to set the specification of services or goods needed by government. He said some of the tenders are tailor-made for individuals. "Some of the specifications are crafted in a bias manner: That is where it begins. If that area is not closed you may have well lost the battle," he said. The Chief Procurement office is crucial as it oversees procurement at all spheres of government and at State-owned entities. Treasury can investigate allegations of abuse of the system and report the incidents to law enforcement agencies. Mathebula also explained there was also the abuse of the deviation rule in the procurement process. Deviations are only allowed in times of emergencies or when only one sole provider is available for the goods and services. "People confuse emergency and urgency," he said. "You find instances where a contract starts at R4-million but by time you know it is sitting at R200-million. How is this possible?" The deviation allows officials to deviate from procurement rules including that a tender must be published 30 days ahead to allow for competitive, open and fair bidding by interested parties. Mathebula however said that instead of deviations being "exception to the rule" they became the norm. "This is where the challenge is: Deviations by very nature if you say deviate is a blank cheque, I decide who I award the tender to, I can give it to anyone. It is the unintended consequence." Mathebula said Chief Procurement office is in the process of reviewing the current tender regime. However, he said cases against transgressors were taking too long and a special tribunal could help fast track criminal cases. "We need to send shock to the system," he said. "The bigger element is the human element in this process, regulations are there hence we augment them from time to time, but humans must also choose to ensure there is compliance in process," he added. "The issue around investigations is well known, save for that the processes take long in the current justice system... we may need to reclassify procurement transgression differently so that they are fast tracked even considering a special tribunal. If you don't do so the [abuse] of the system continues," Mathebula said.